Regular readers of the Blog are aware that Maryland has enacted some of the toughest gun laws in the country. We have published numerous articles on this topic, including the red tape inhibiting law-abiding citizens from owning guns and obtaining concealed carry permits. Truth be told, it’s near impossible for an average Joe with no criminal record and a 9 to 5 job to be able to carry a handgun in our state. And while purchasing a gun is hardly an insurmountable task, it’s not walk in the park either. As far as criminal defendants are concerned, there are numerous statutes that include mandatory minimum jail sentences for gun crimes. Convicted felons or those previously convicted of a violent crime such as assault that are found in possession of a handgun face a daunting 5-year mandatory minimum prison sentence. In fact even those without a criminal record face the possibility of a 30-day minimum sentence for wearing, carrying or transporting a handgun. In addition there are numerous gun enhancements within other criminal laws such as the mandatory sentence for possession of a handgun in a drug trafficking crime. While the state gun laws range from a pain for lawful buyers to a potentially life changing sentence for defendants, they also affect manufacturers and shop owners. The shop owners can’t sell as many guns because the laws dissuade potential buyers from taking the plunge. Sure, the gun lover will always be a good customer who is willing to deal with the red tape. But the new buyer, the one who is interested but has never owned a gun, is more likely in Maryland to say it’s just not worth it, and spend the money elsewhere. And finally there are the gun manufacturers. These manufacturers are hardly as sympathetic as the buyer or the local shop owner, but the burden of strict gun laws weighs on them as well. 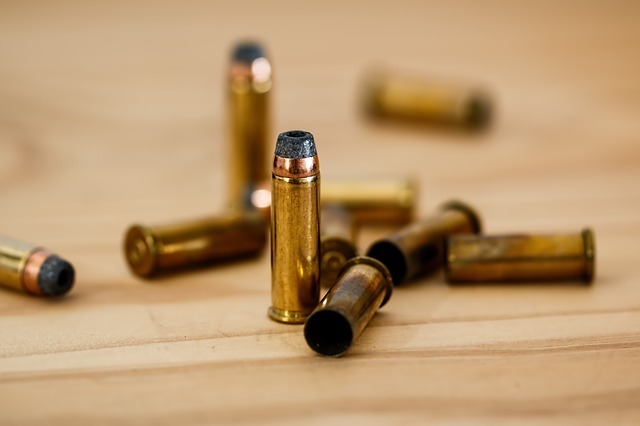 Fifteen years ago the legislature enacted a law requiring gun manufacturers to fire a bullet in every gun they wished to sell in Maryland and then to send the spent casing to state law enforcement. Upon receipt the state police cataloged each casing and store them in the basement of its Pikesville headquarters. The goal was to build a massive database of every gun in the state for a crime-solving tool known as ballistic fingerprinting. On a microscopic level each gun leaves slightly different markings on the casing and the projectile, so in theory a casing recovered from a crime scene could be matched up with a specific firearm. With respect to the Maryland program the theory never played out once in 15 years. The state has spent over $5 million to record and store over 300,000 casing, and none of which have ever been attributed to solving a crime. The explanation for this failure is simple, and should have been anticipated by lawmakers pushing for the program back in 2000. Guns that are legally purchased are hardly ever used by the owner in a violent crime, and when they are the police will typically have more than enough evidence for an arrest. This is especially true in the first 15 years of the life of the gun. The program’s intended benefit is to solve cases where there are limited leads such as shell casings left at the crime scene. But these casings are typically from stolen guns or guns that have been bought and sold numerous times without record. After no success and the increased cost of storing the casings, the state has recently decided to scrap the program. There is talk of selling off the brass casings for scrap metal, but no confirmation has been given if this is an actual possibility. For now it’s just another failed government program where nobody has actually been held accountable. 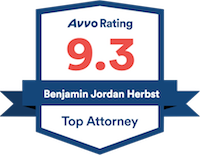 Benjamin Herbst is a criminal defense lawyer who handles gun charges in all Maryland state and federal jurisdictions. Contact Benjamin for a free consultation anytime at 410-207-2598.